Lots of books are inspiring. The Bible claims to be inspired. By inspiration, Christians mean that the Bible is God’s message to us. The Christian teaching is that the Spirit of God superintended some forty human authors over roughly two thousand years, so that they recorded (in their own unique styles) God’s holy revelation to humanity about the spiritual history and future of the world. 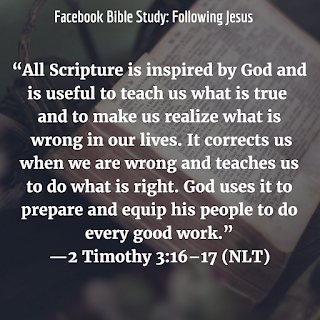 In the Christian view, the Bible is God’s very Word. We read the Bible, therefore, to hear from God. We read it to learn about him and to understand how to get back on track when we lose our way. 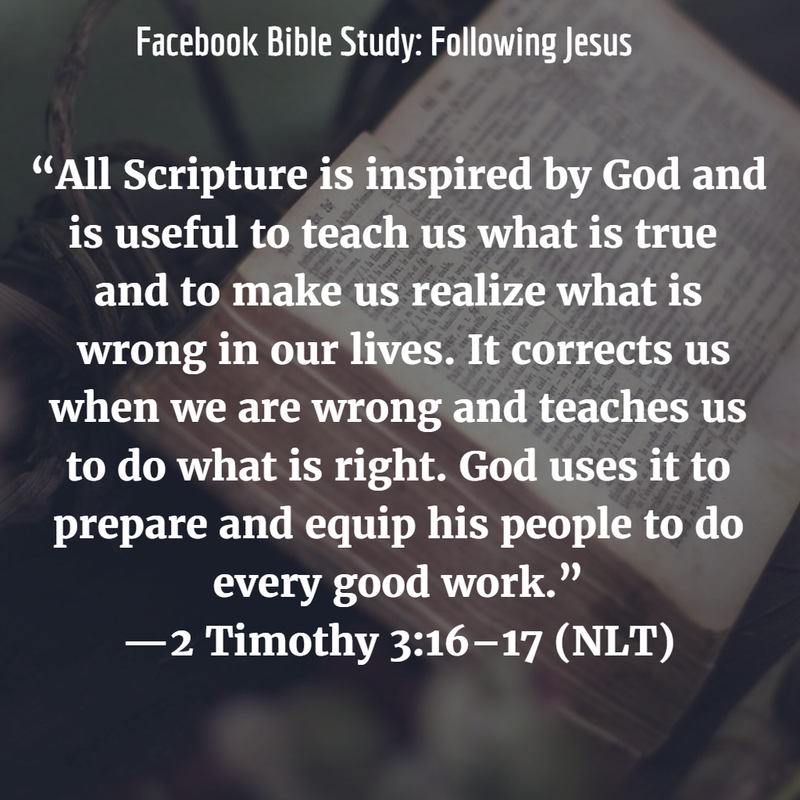 It’s by engaging and embracing the eternal truth of Scripture that we learn to live in ways that bring honor to God, blessing to others, and joy to our own souls. How should knowing that the Bible is inspired by God affect the way you read Scripture? Lord Jesus, your prayer is my prayer: “Make [me] holy by your truth; teach [me] your word, which is truth” (John 17:17 NLT). 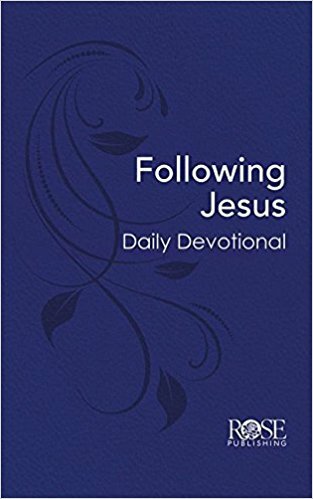 This blog post has been adapted from my new book Following Jesus. You can learn more about it here.